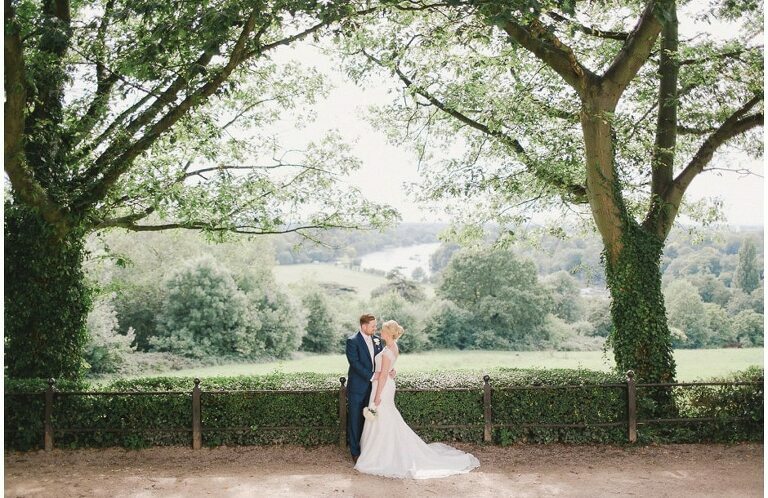 Nicole and Sean got married at a church in Wimbledon before heading to the Richmond Hill Hotel for their reception. Here’s a few of their best bits……. 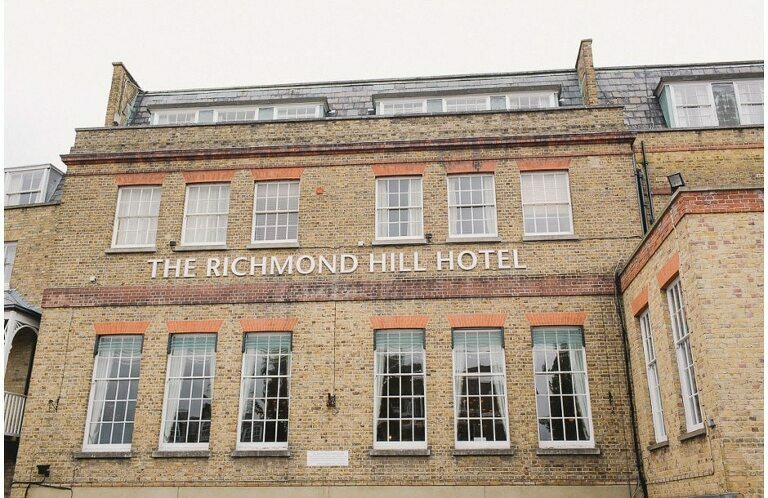 For more information about weddings at Richmond Hill Hotel please click here.